Comedy Workshop & Improv Group - DD RAINBOW - COMEDY EMPRESS... "QUEEN OF PODABEES"
which has been designed for performers to collaborate, inspire, train, develop and nurture artist of all levels through rehearsals and live performances. support, growth, and freedom which allows performers to showcase their individual talent in a dynamic group setting. sitcoms and one person plays for professional and amateur performers. DO YOU WANT MORE STAGE TIME? Would you like to workout new material? Do you need feedback and support or you craft? Register with us! We can help! 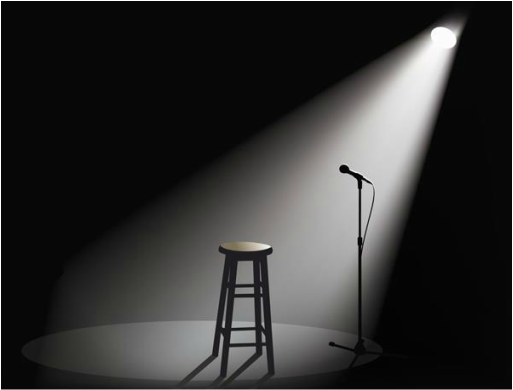 using our network as a platform for a multitude of entertainment..
We do IMPROV GAMES, COMEDY SKITS, OPEN MIC, VIDEO TAPING, KARAOKE PARODIES and OPEN MIC AUDITIONS. Got any ideas for something funny? Rainbow Attractions, LLC wants to collaborate with you! Register to be a part of our Cast & Crew for upcoming videos, comedy tours and special events. because, we all need SUPPORT and ENCOURAGEMENT. RAINBOW ATTRACTIONS, LLC treats comedians with respect and value. we will gladly contact you for future collaborations!! COMICS...Please share this information with one another so we can encourage one another to workout new material on a regular basis! We have three 4 week sessions for you to choose from.